Ethiopia has been a Christian kingdom from the first half of the 4th century. There are over 15, 000 State churches in the country. The state religion is Coptic, an Ancient form of Christianity. The church has great influence with the people and also in governmental affairs. 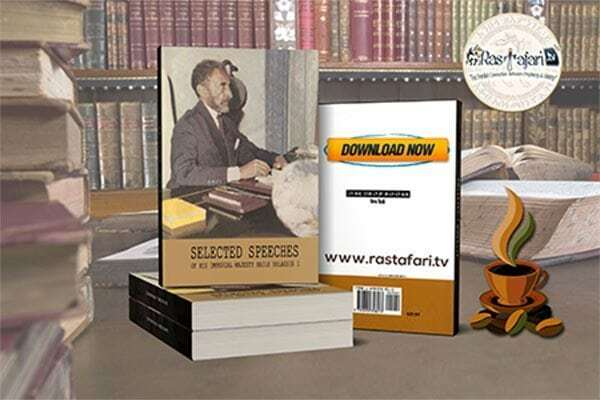 Public events such as this celebration on the Anniversary of Haile Selassie’s return from exile, are usually of a religious nature. People come from distant villages to take part in the activities and to see and hear the Emperor. The army has always played a dominant role in Ethiopian Life. Just as many young men are attracted into the priesthood of the Coptic church, many others look forward to serving in the army. This Ancient Kingdom was (is) an unconquered nation. 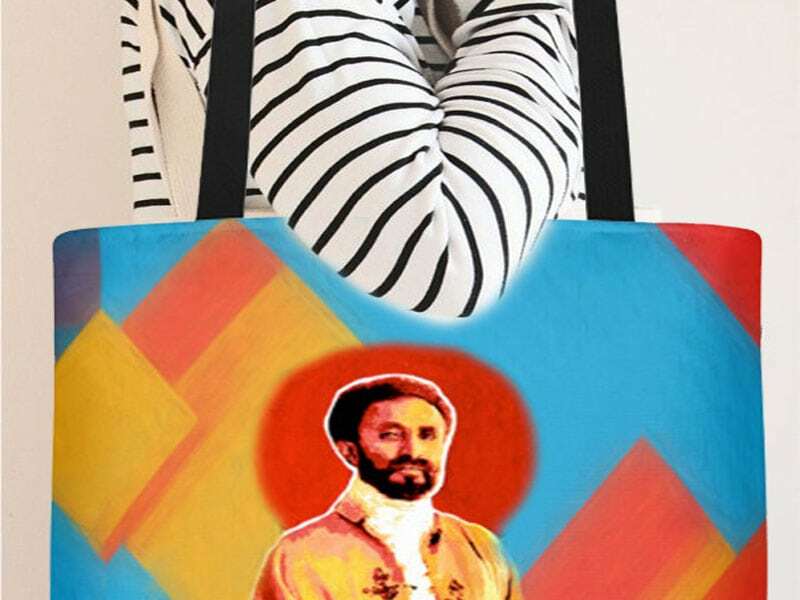 Although Haile Selassie shares his authority with a council of ministers, in reality the 20 million people of Ethiopia are still ruled by their benevolent Emperor. 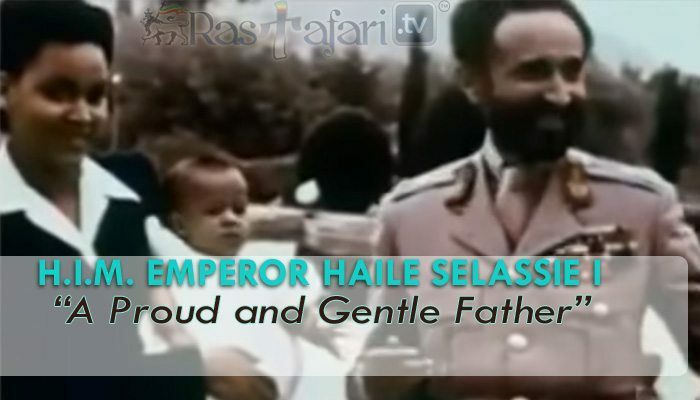 Haile Selassie is a proud and gentle father, interested in his children and grandchildren, most of his leisure time is spent with them. The Emperor not only has a great love for people, but also a deep concern for all living things. His pets and the animals in his private zoo give him much pleasure. One of the prime concerns in government is the education of the people. An extensive school development program is now underway. Whenever possible, the Emperor attends public school events such as this sports competition. He takes a great interest in the younger generation, knowing as their education and training as Ethiopia’s future leaders is essential. Haile Selassie established The Ethiopian Airways as one answer to the country’s transportation problems. However, well engineered highways and bridges must be constructed in order to connect remote villages and towns. This new bridge spanning the Blue Nile is being opened with much ceremony. The Empress usually attends all large ceremonies with her husband. 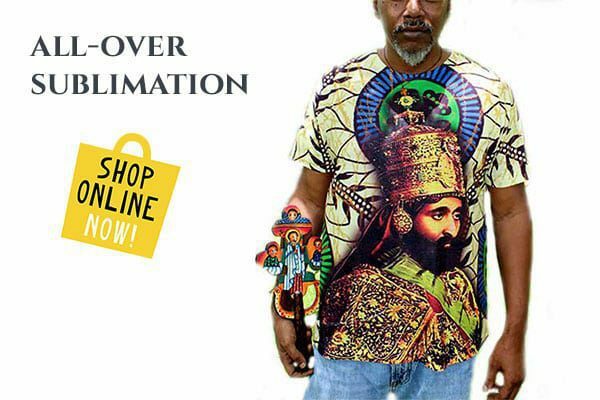 Under the guidance of Haile Selassie, The 225 ruler of this ancient kingdom, Ethiopia is gradually emerging from it’s isolated and mysterious past into the modern world.